Brazing is the process of joining two or more pieces of metal by heating their interfaces and applying a filler metal into the joint. This technique has similarities to soldering and welding, even though they’re not the same. Brazing is present in many industries and has many applications. As with similar industries, brazing professionals must follow a series of safety guidelines, which we cover in our National Inspection Testing and Certification Corporation brazing certifications. Brazing alloys are common in the automotive industry, but they also have several other applications, such as in crafting tools, fastening pipe fittings, and manufacturing appliances. It’s important to mention that there are various brazing processes in industrial production. 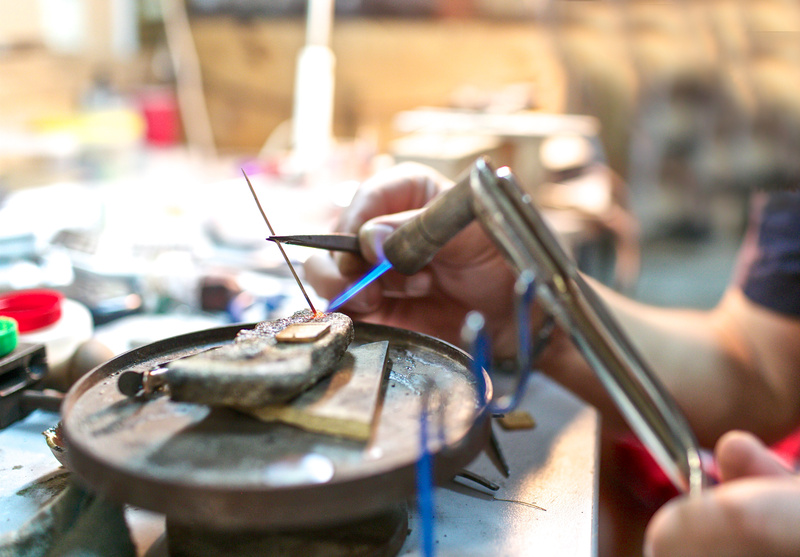 Some of them are faster and safer than traditional brazing, which is typically done with an open gas flame. The brazing process can reach extremely high temperatures, so it goes without saying that there are risks involved. Professionals must wear protective equipment—appropriate clothing, face masks, and gloves—to prevent burns and other types of injuries. Overheating should be a big concern because it results in poor joint characteristics and also exposes the operators to fumes released during the brazing process. Therefore, the workspace needs to provide proper ventilation. Professionals that perform brazing services must be prepared to follow specific procedures and meet safety requirements. National Inspection Testing and Certification Corporation has pioneered brazing processes certifications for the medical gas piping industry for over 20 years. These certifications reinforce the best practices of the industry and are a must for anyone who wants to make an impression. Certifications are an excellent way to complement your skill set and increase your chances of landing a good job. With headquarters in Los Angeles, California, National Inspection Testing and Certification Corporation offers brazing processes certifications to take your career to the next level. Contact us through our website or call 877-457-6482.